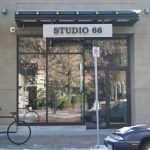 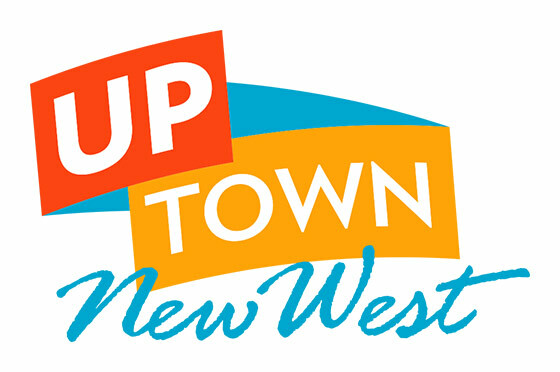 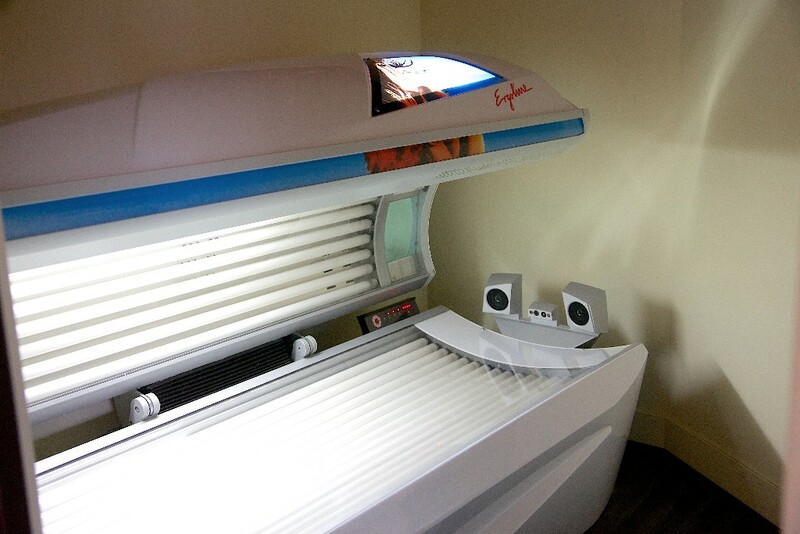 UV and sunless tanning in a beautiful spa-like environment. 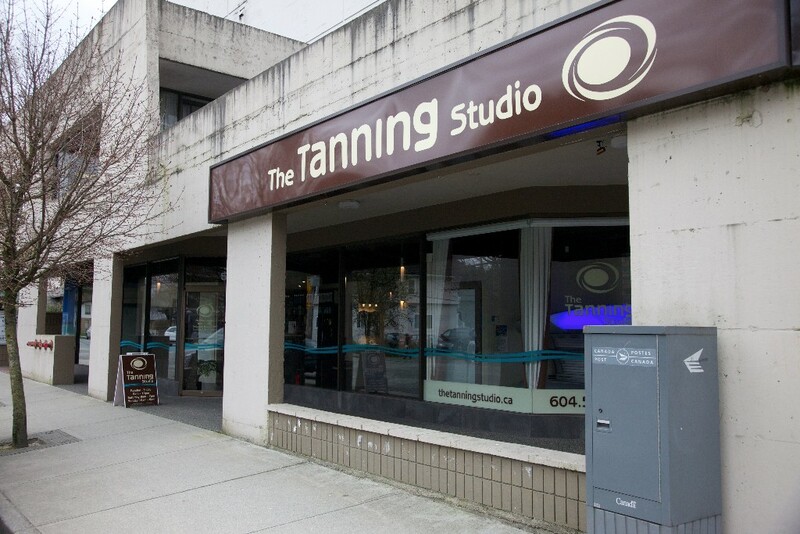 The Tanning Studio is a lovely place to work on your tan and unwind at the same time. 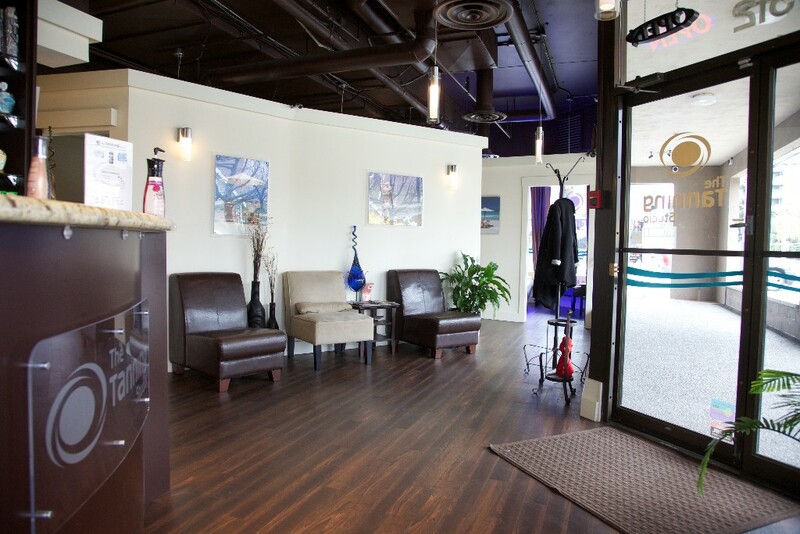 The spa-like interior and professional Smart Tan Certified staff are sure to make your tanning experience one that is both efficient and relaxing. 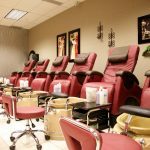 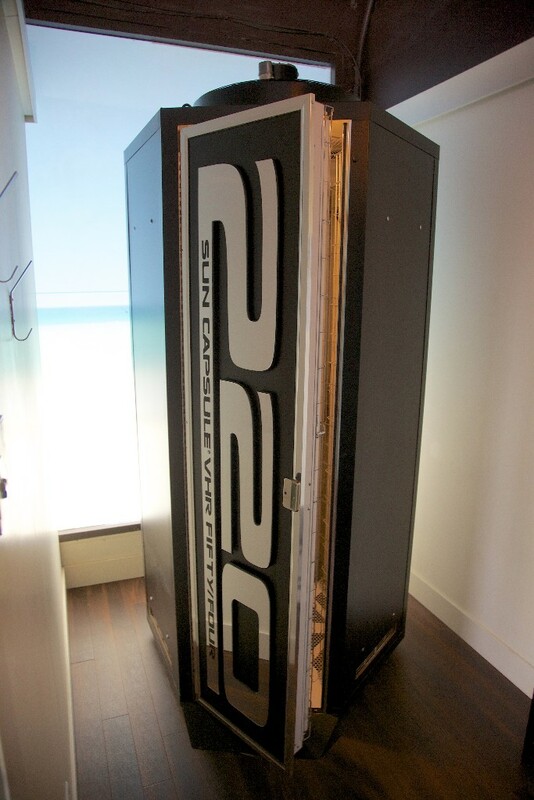 The Tanning Studio has a variety of equipment to help you achieve the kind of tan that you want based on your skin type. 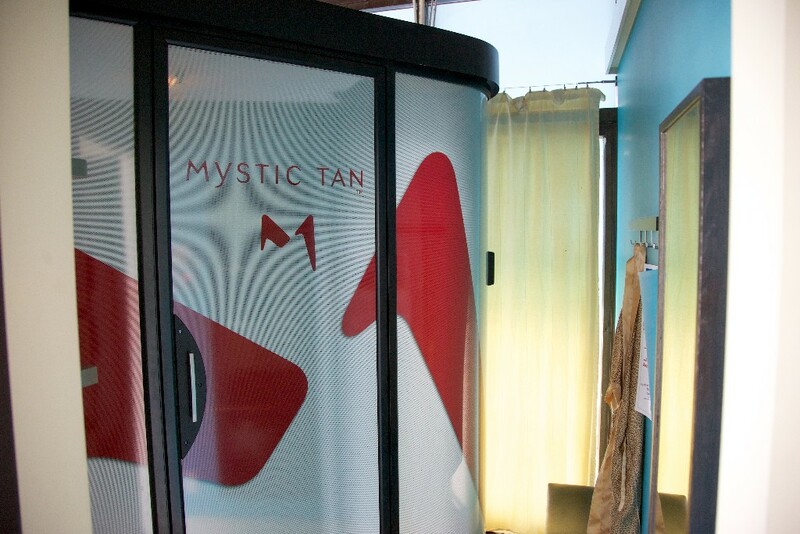 They feature three different levels of tanning beds as well as a Mystic HD™ sunless booth and a variety of products to enhance the experience and maximize the effect of your session. 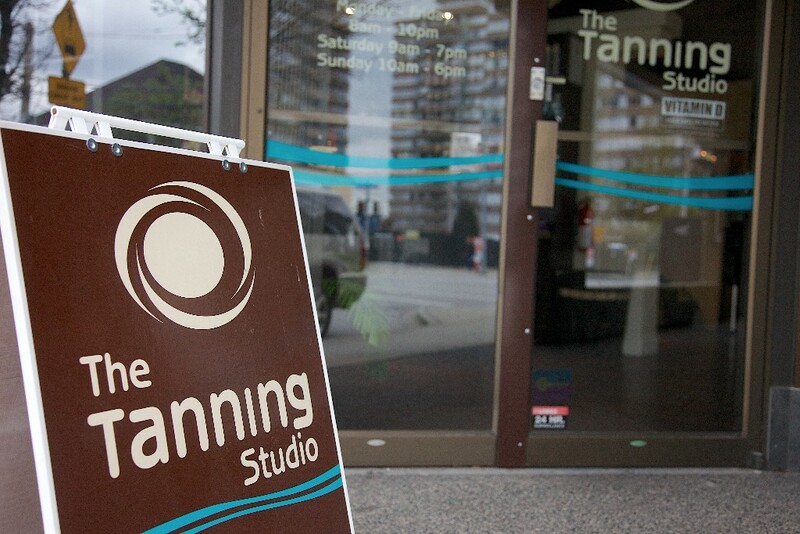 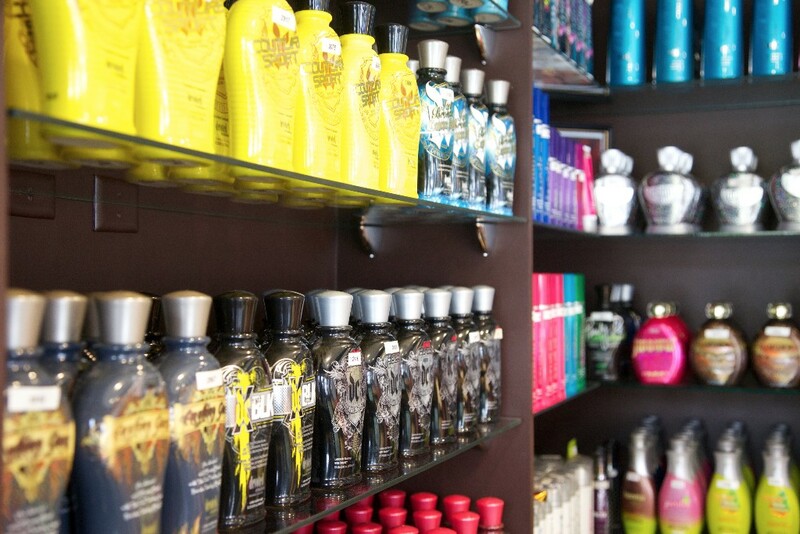 Look online for monthly specials and more information about The Tanning Studio’s “Sun Club” membership program.